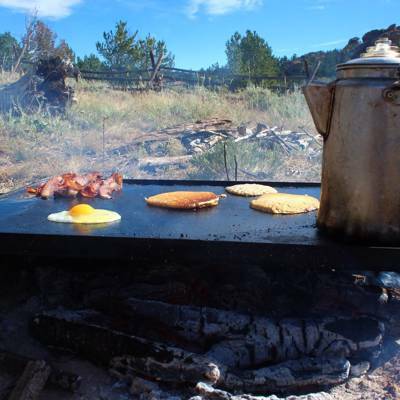 Your mornings are free to fish, take an ATV trail ride or just relax. 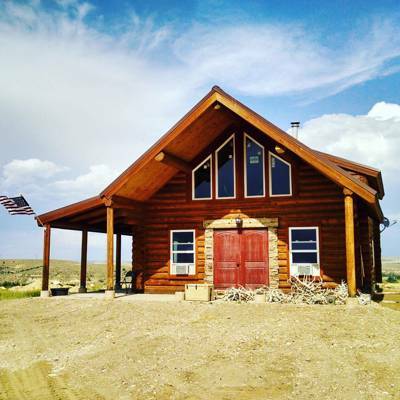 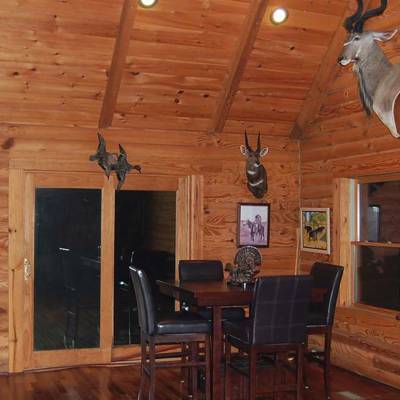 After lunch, your guide will take you to your hunt site, refresh the bait and settle you in. 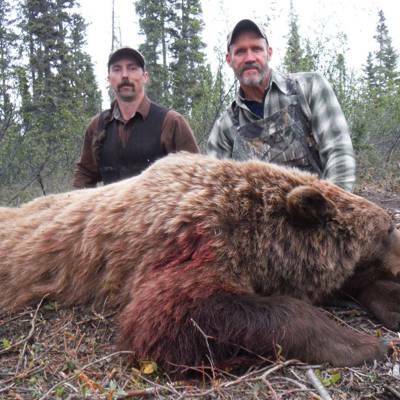 We’ll pick you up after legal light or when you shoot a bear. 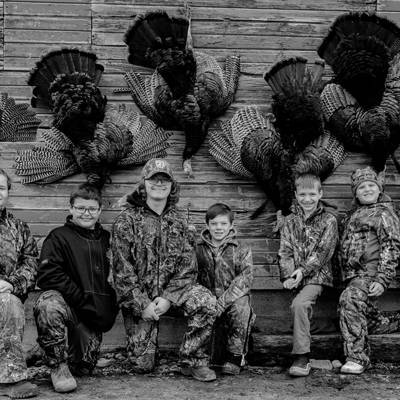 Some hunters prefer to hunt the morning and evenings. 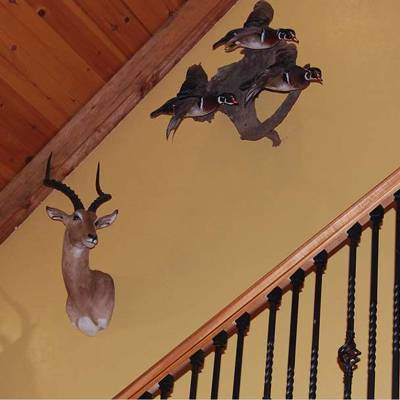 If you wish to hunt all day, we are flexible and will make any adjustments needed to ensure you have a fun and exciting hunt. 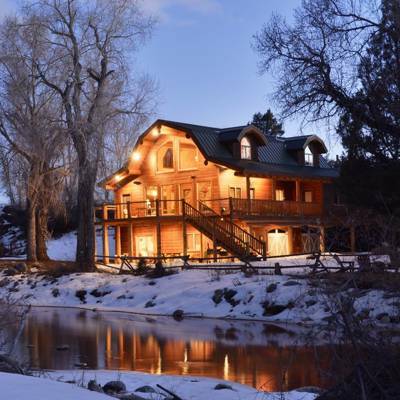 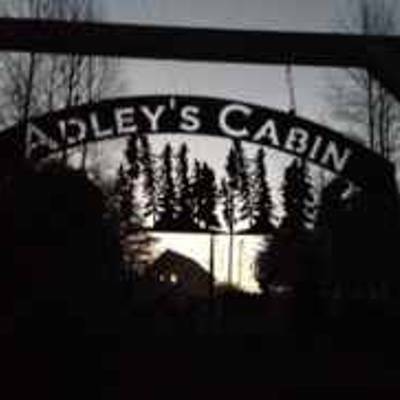 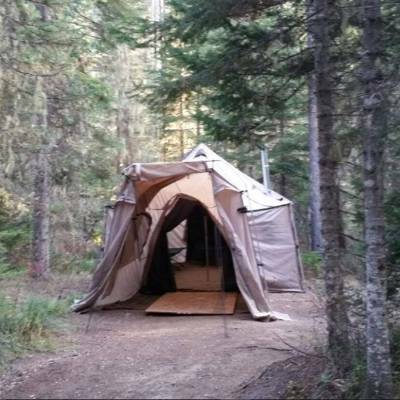 Preseason baiting, lodging and local transportation are all included. 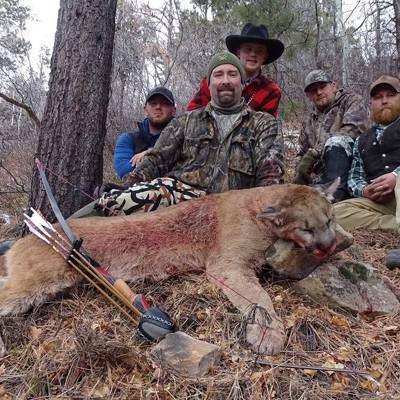 We’ll also drop you off and pick you up from your hunt site. 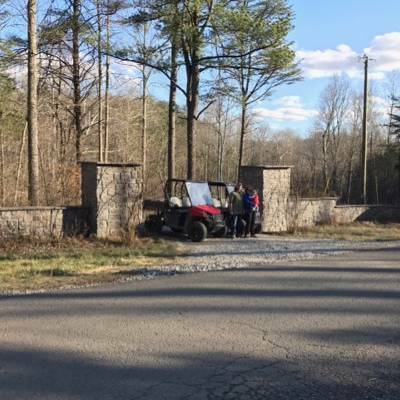 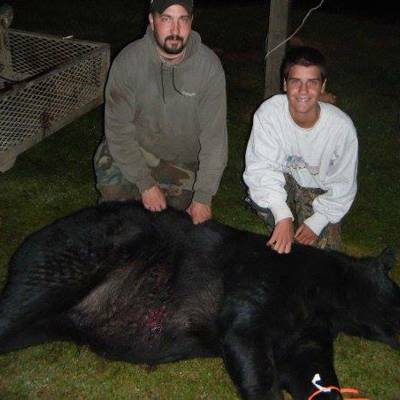 Your guide will provide field care and transport to the tagging station and a game processor if applicable. 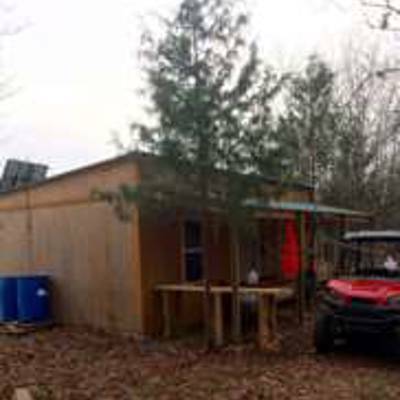 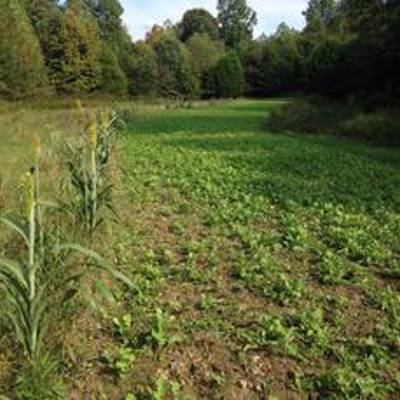 We provide ready to hunt tree stand or ground blind bait sites depending on your preference. 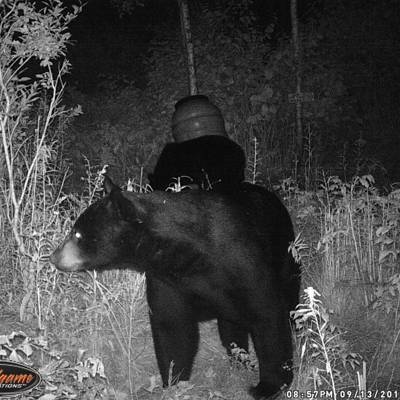 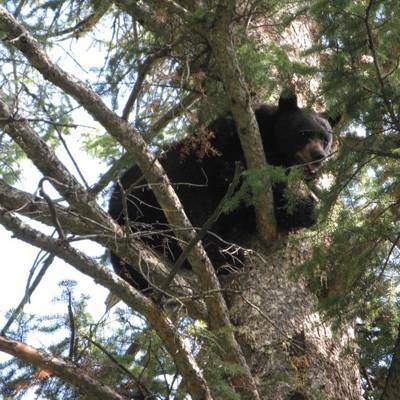 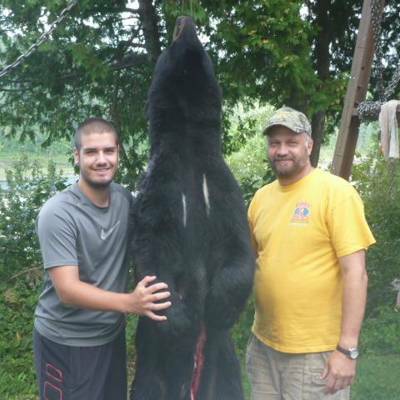 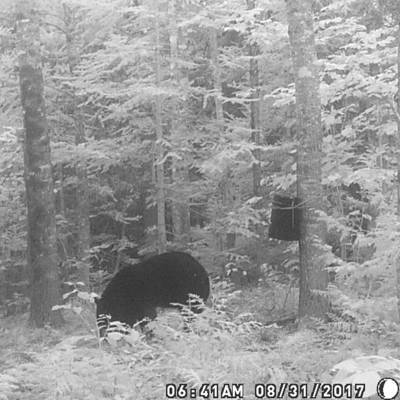 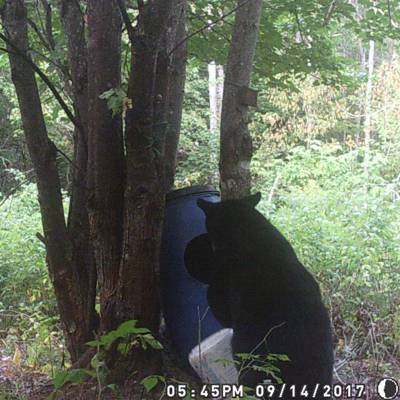 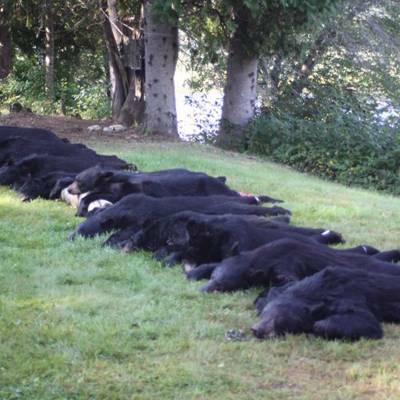 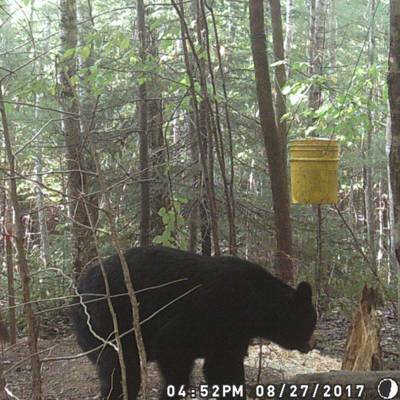 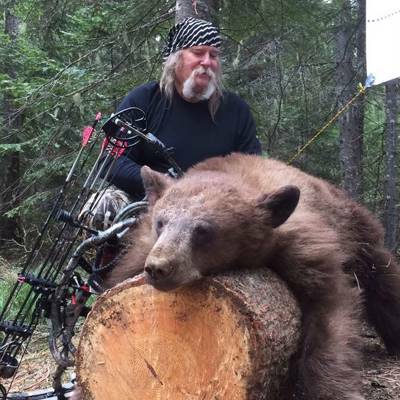 The bear over bait season is only 4 weeks long. 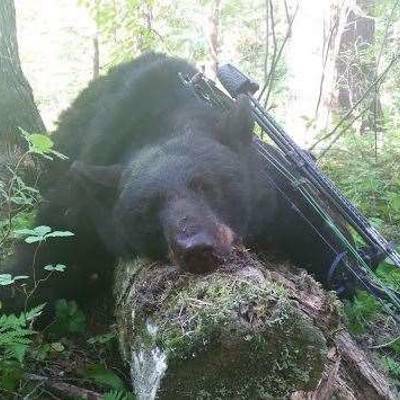 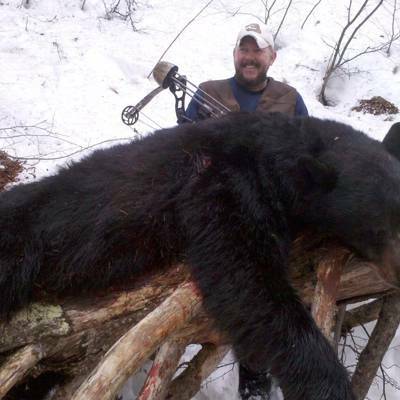 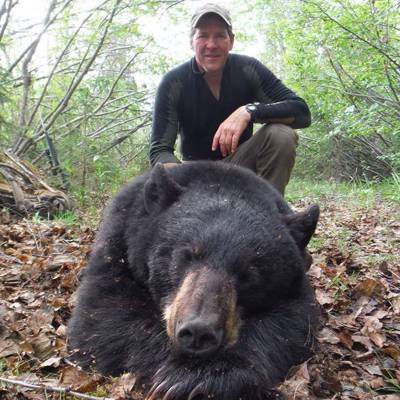 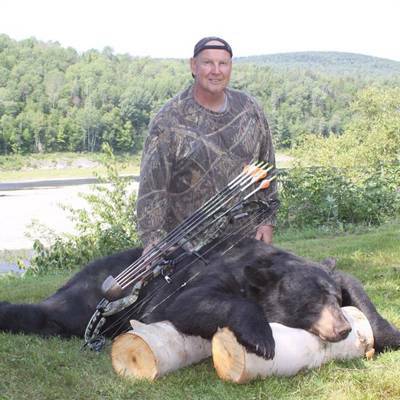 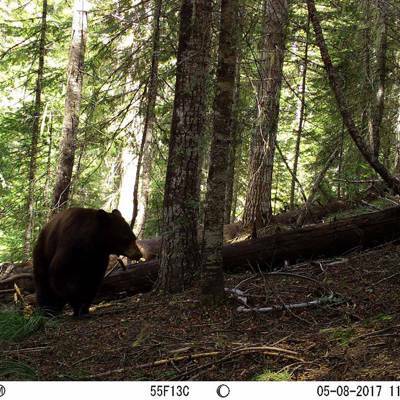 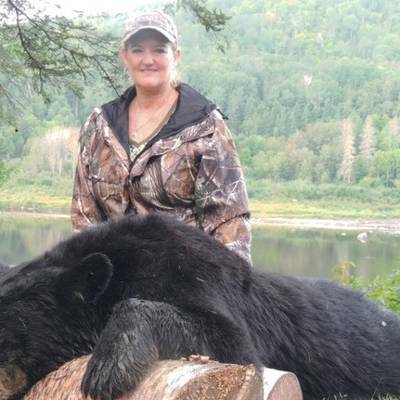 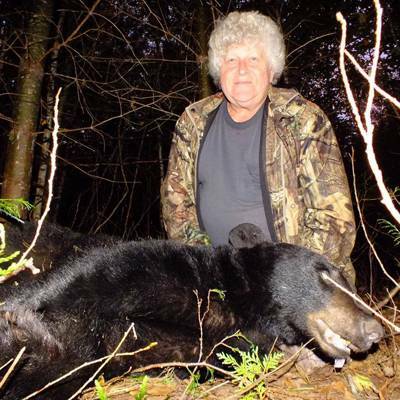 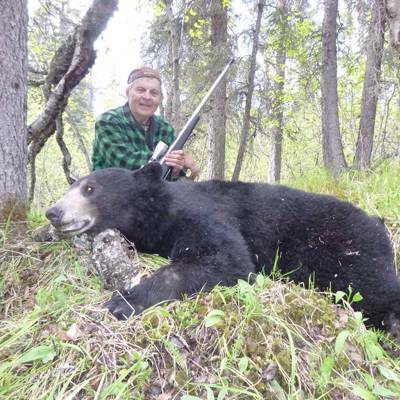 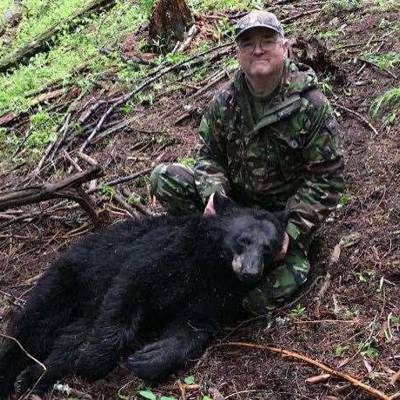 Deer hunters have the opportunity to take a bear while deer hunting during the regular firearm season which starts the last Monday in October and runs 4 consecutive weeks. 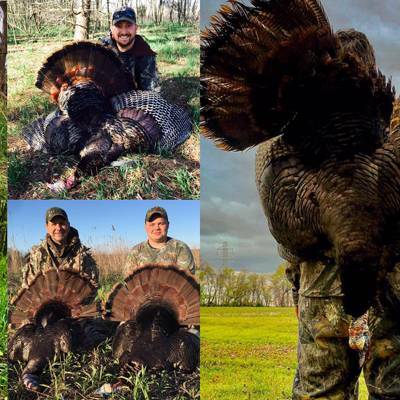 The hunt includes 2 full days of hunting. 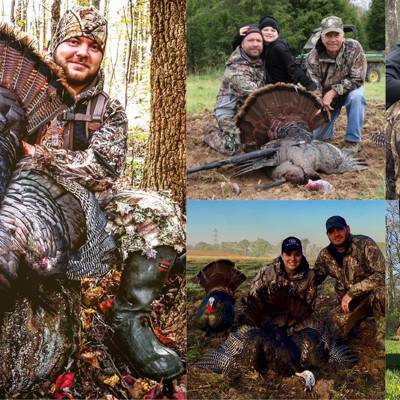 These hunts are set during weekends. 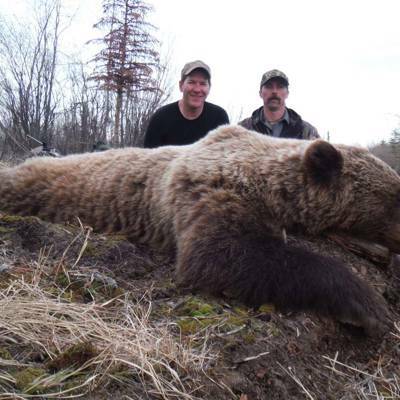 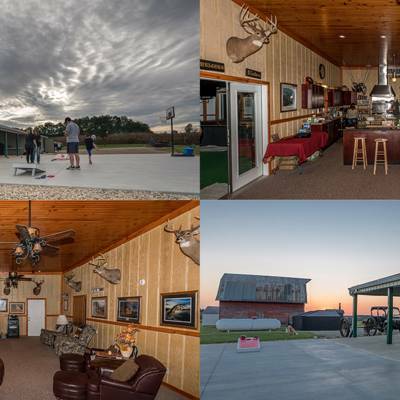 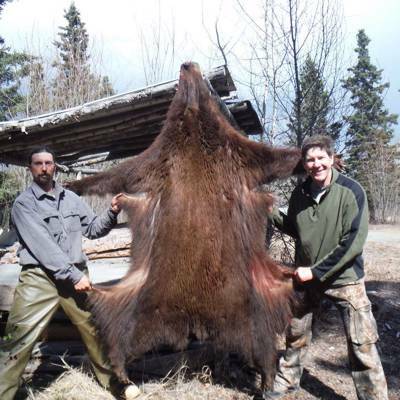 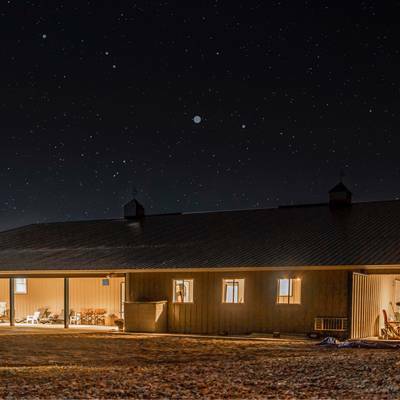 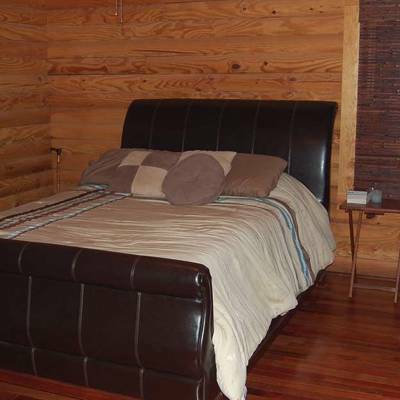 $300 per person per day (minimum 3 hunters per group). 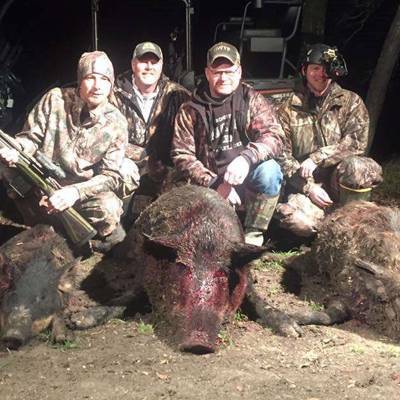 One trophy hog or 2 meat hogs included. 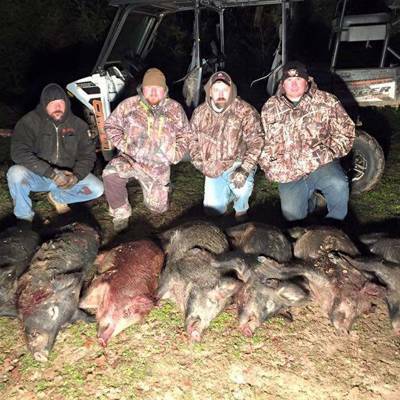 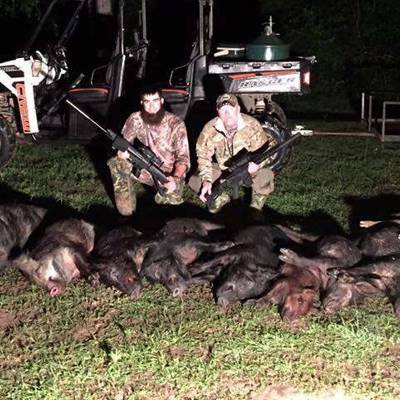 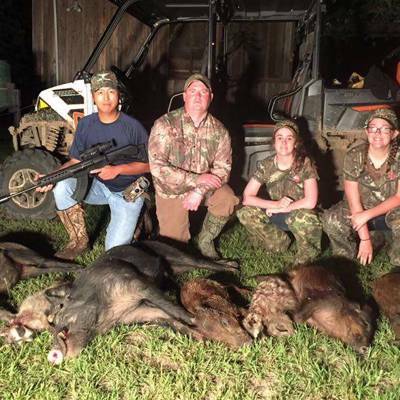 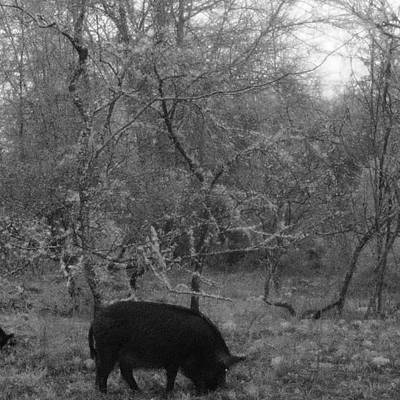 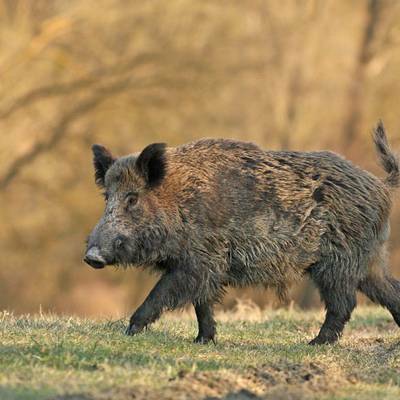 Each additional hog is $100.00 Hogs may be taken with archery equipment during archery deer season, with deer weapons during firearms deer season, with archery weapons during turkey season and with small game weapons during small game season. 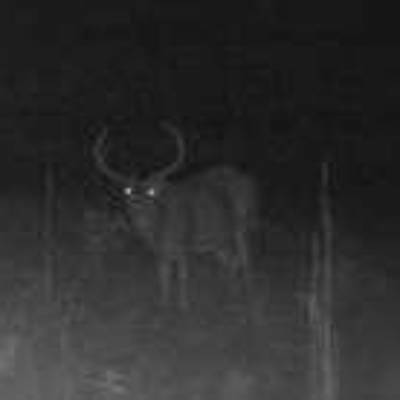 No night hunting. 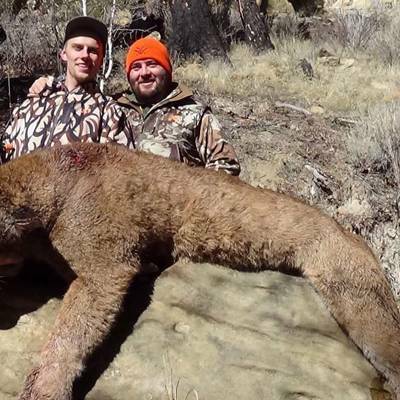 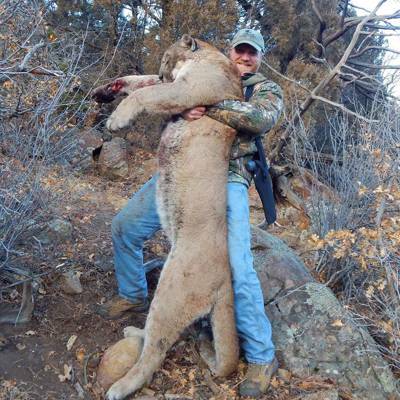 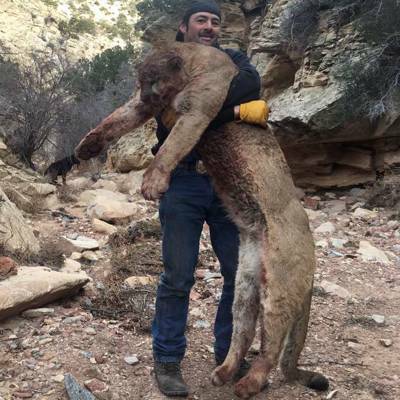 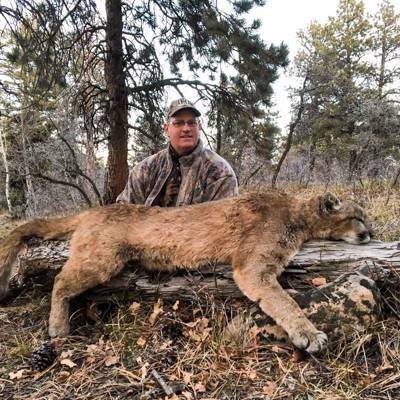 Meat hunt is possible for $300 per day.